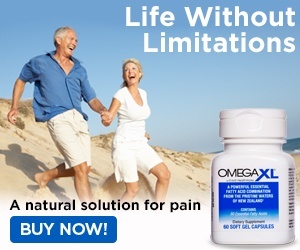 Jun 26, 2015 Omega XL has hundreds of thousands of satisfied customers, who continue to purchase it on a monthly basis. Thousands of them have given testimonials to its benefits. We would very much like to discuss our product with you, but you have chosen to remain anonymous. We recommend that you contact the service professionals in our Customer Advocacy Group at cagsupport@greathealthworks.com, or 1-800-607-0419. I have not tried it yet myself, I wanted to read the reviews first. All I see are complaints about the prices and customer service. WHAT ABOUT THE PRODUCT???? Review #635971 is a subjective opinion of User635971.